Puppy vaccinations are given at a critical period in the puppy’s life when they are no longer receiving immunity through nursing. These vaccines jump start their immune system to ward off potentially life-threatening disease processes. Vaccinations for puppies include a set of 3 boosters. The first two boosters consist of DAPP; a combination vaccine that includes distemper, adenovirus, parainfluenza and parvo. On the third booster appointment, your puppy will receive DAPP plus rabies vaccines. 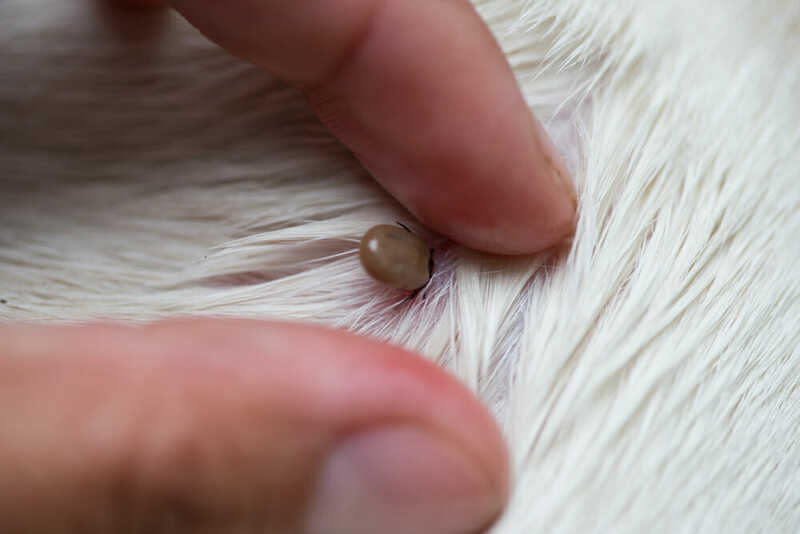 Upon further discussion with your veterinarian, non-core vaccines may also be given at this time, depending on your lifestyle and your dog’s exposure. 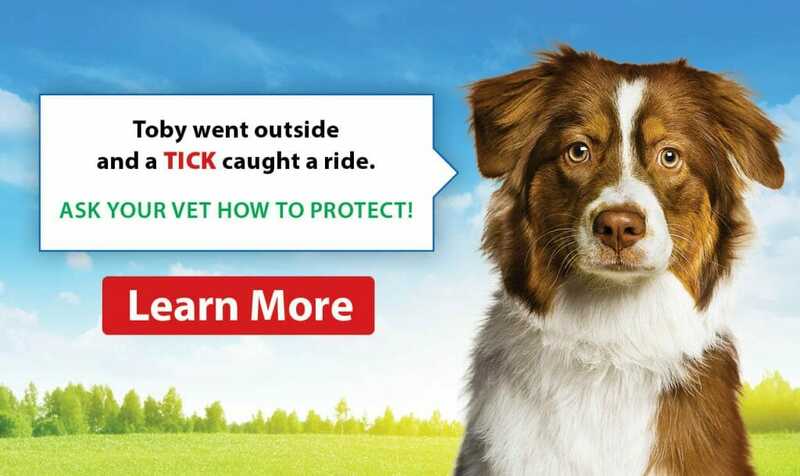 It is important to properly vaccinate your puppy to decrease the risk of potentially life-threatening diseases. Following the recommended schedule is key to ensure your puppy has the proper level of antibodies to help fight off these diseases. As a general rule of thumb, puppy vaccines are administered at 8, 12 and 16 weeks of age. At this time, core vaccines are given, with the option to start receiving non-core vaccines. To help make your first visit run smoothly, it is advised to bring this information with you. The goal of the first puppy vaccine is to make the appointment as enjoyable as possible for both the puppy and you, the owner. If your puppy has any favourite treats or toys, it is encouraged to bring them along! Similar to adult vaccines, there is a set cost for the core vaccine and physical examination with an add-on fee for any additional non-core vaccines.